sugar scrub | My Oh DIY! Hello everyone! 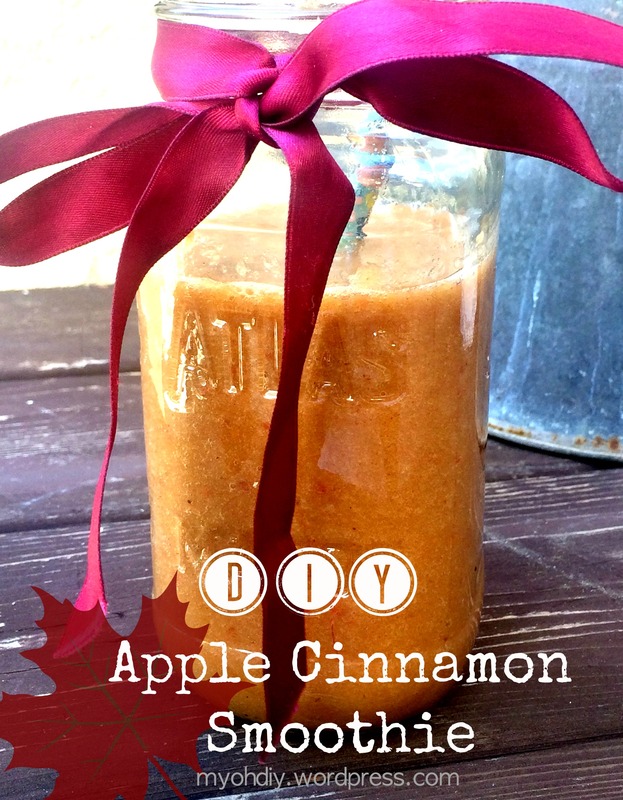 Today I am going to show you how to make an easy do-it-yourself sugar scrub. It is perfect for dry hands! Welcome to My Oh DIY! Hello! 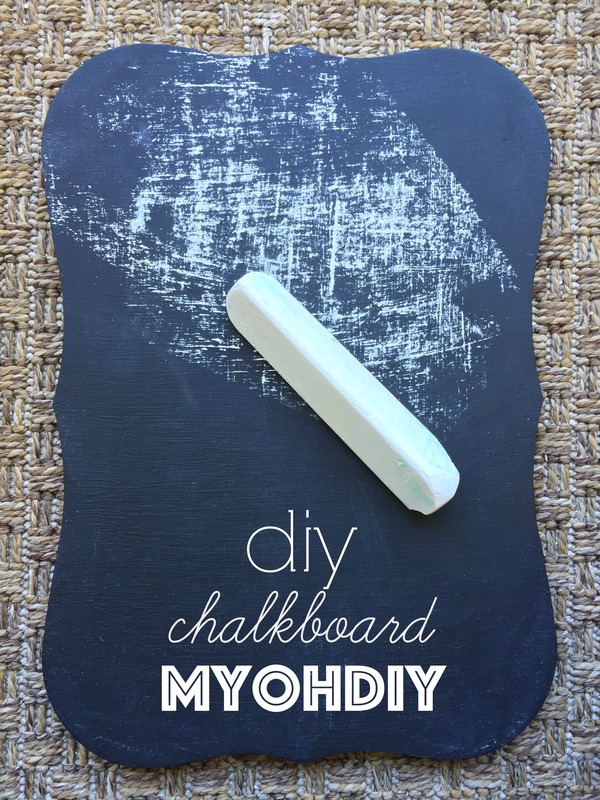 My name is Caroline and this is my blog, My Oh DIY! Here you will find crafts and do-it-yourself projects! Type in your e-mail address to receive notifications of new blog posts sent right to your inbox! 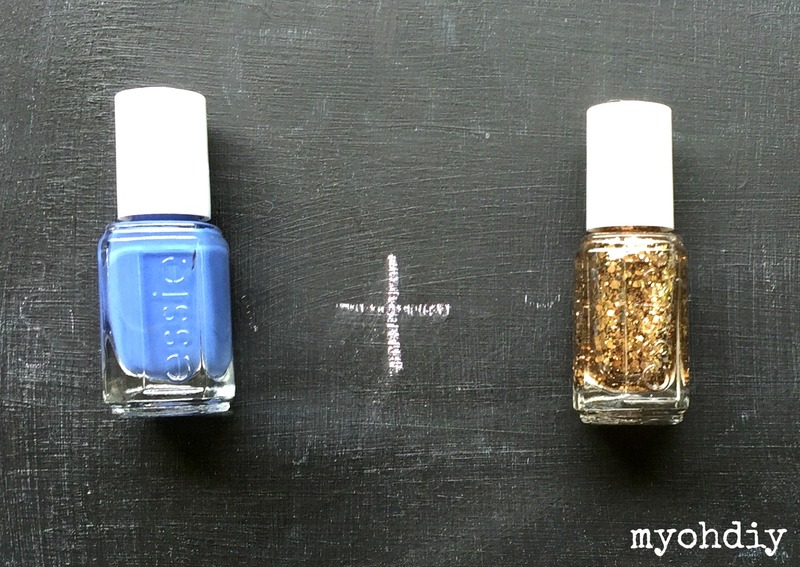 Recent Posts: My Oh DIY!